Most of my friends don't get it. I'm really not fussy about what I eat. I don't mean to say that they are, it's more like I have very little appreciation for fine cuisine. I drink instant coffee because it's convenient, and I avoid coffee shops. That's for a couple of reasons: they're expensive, and for a guy like me, the fine taste and careful preparation aren't appreciated. On an intellectual level, I guess I can understand. I'm sure that fine food is an art form that can take a lifetime to master. It's certainly one that doesn't interest me. 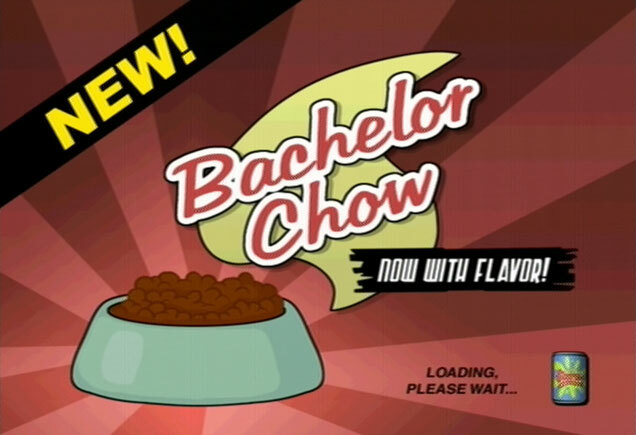 If it were only myself that I had to feed, I'd probably be content with cans of bachelor chow. But I have two daughters, and I need to remember that it's very likely that they don't feel the same way. So I cook. I make a lot of things from scratch, and I've learned quite a lot. But it's all rote learning. I have no understanding of what herbs go with which meats (or if that's even a thing). I don't read food blogs. I'm basically the antithesis of a foodie. Now you're probably wondering what I'm rambling for, so I'll get to my point. 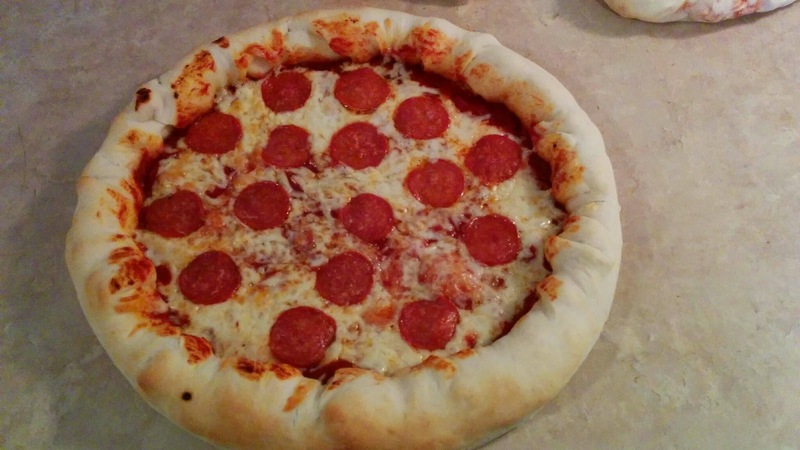 For most people, learning math is probably somewhat like my journey of learning to cook. It started as something abstract and confusing, and it has ended up in a place where I often don't understand the results, or even have the ability to judge if they're good. My parents lament the fact that I don't have a refined palette, but for me, it's not much of a problem. At the same time, I lament the fact that many people don't possess a refined numerical palette. They may be able to appreciate simple concepts, use basic components, and feel comfortable to a certain extent. But then, when it comes to more esoteric applications, more abstract scenarios, they're as taste-blind in numbers as I am in flavours. But I believe that while an individual's taste buds are likely a result of biology, one's mathematical ability is not so limited. I may never be able to detect the subtle difference between different aromas (since I often struggle with determining the difference between sweet and savoury). I think, though, that with a more effective approach to mathematics instruction, children can be encouraged to savour the beauty present in numbers, and in the way they describe our experience of the universe (or even that which is beyond our experience). I'm encouraged that the Common Core Standards for Mathematics in the United States is a step towards this goal. If that thought leaves a bad taste in your mouth, feel free to post a comment.